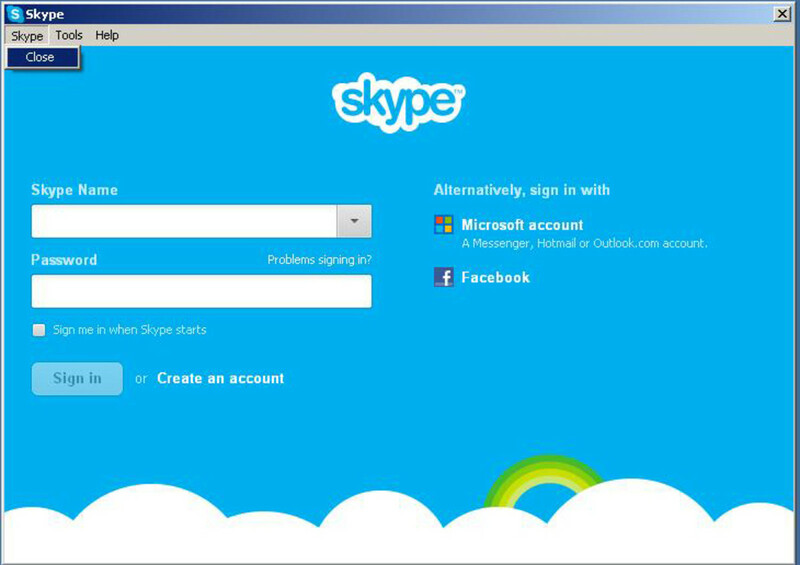 Skype is a Voice over IP service, software application, that was initially released in August 2003. 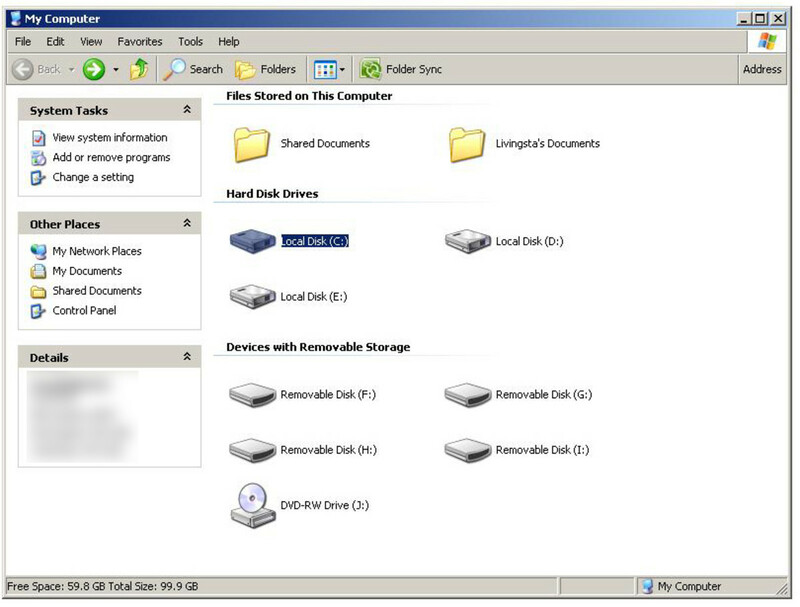 It is compatible with almost all operating systems like Microsoft Windows, Mac OS X, Linux, Android, Blackberry OS, Windows Phone, WebOS, Symbian etc. 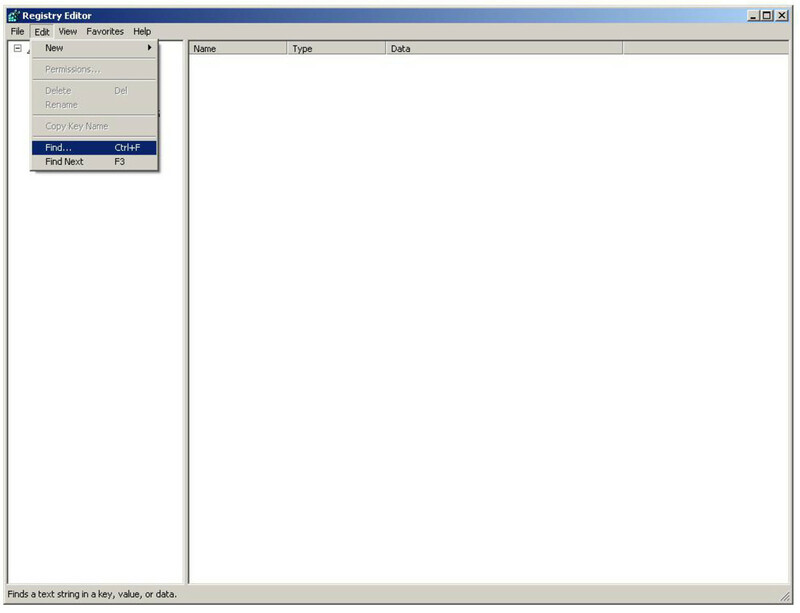 Over the years after it was released, this application has been developed and updated, and so many features have been added to it. The calls (voice and video) are very clear. 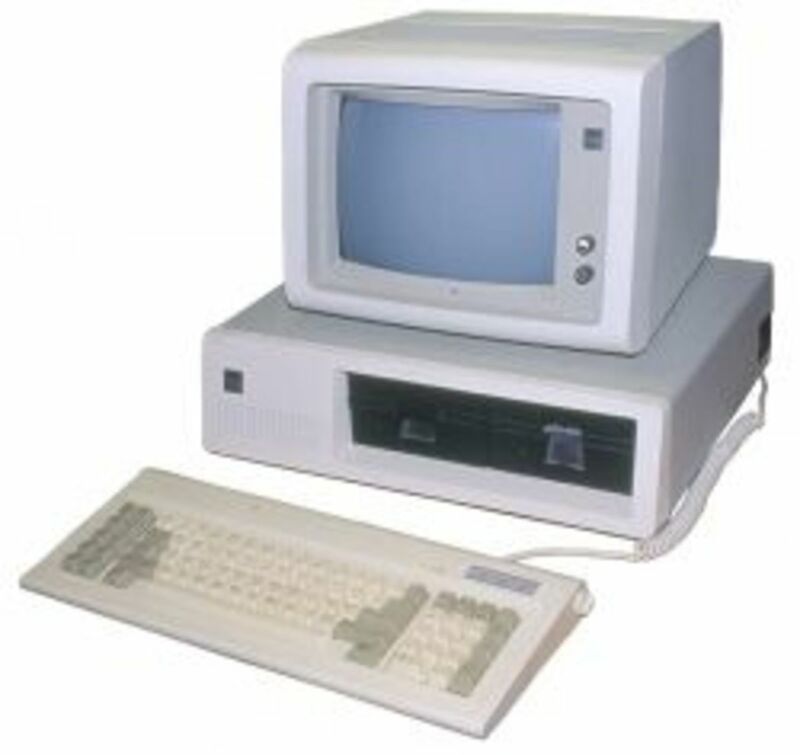 All one needs is a computer or laptop with a webcam, and an internet connection. Skype video calls are also possible on tablets and mobile devices that have data/internet connection. 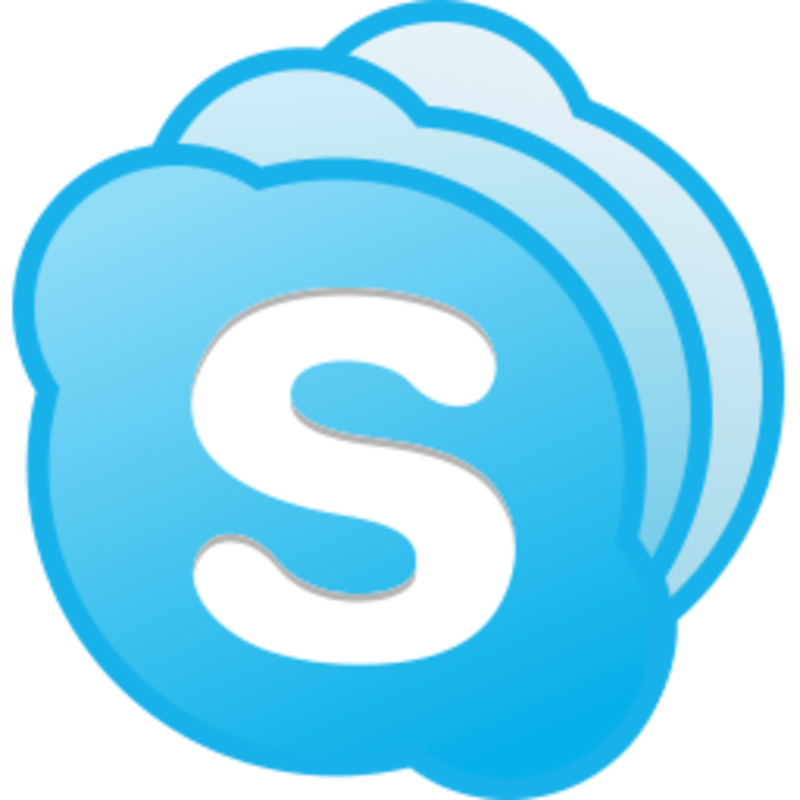 Skype has so many features like, voice and video calls to anyone on skype, calls to mobiles and landlines all over the world with subscriptions or other payment schemes, text messages for a small charge, group calls, instant messaging, file sharing, screen sharing etc. This hub has been written in response to a question that was asked by a fellow hubber today. I started typing in the answers and was so anxious about adding screenshots to it, as they always help with better understanding and avoid confusions. Unfortunately, we do not have the option to add screenshots to answers here on hubpages (I hope I am right here, please correct me if I am wrong), and I thought I will create a hub on this question. 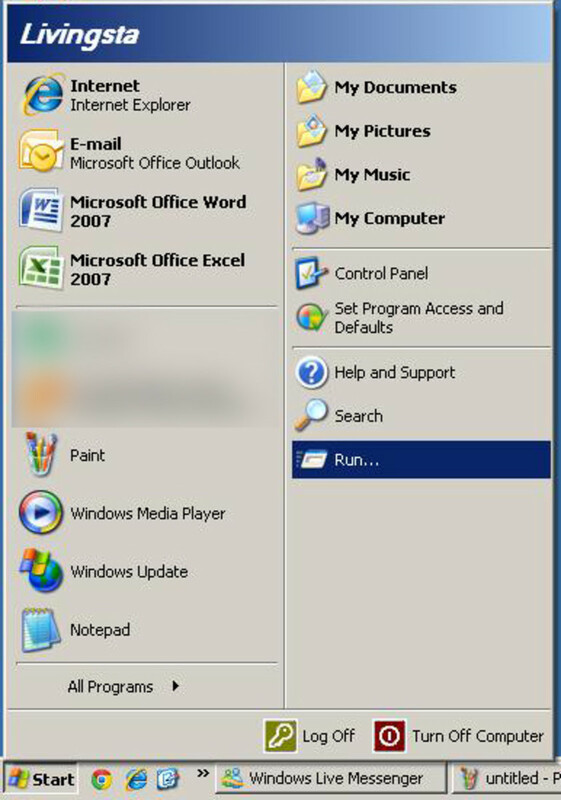 I have a desktop computer at home that runs on Microsoft Windows XP and a laptop that runs on Microsoft Windows 7 operating system. 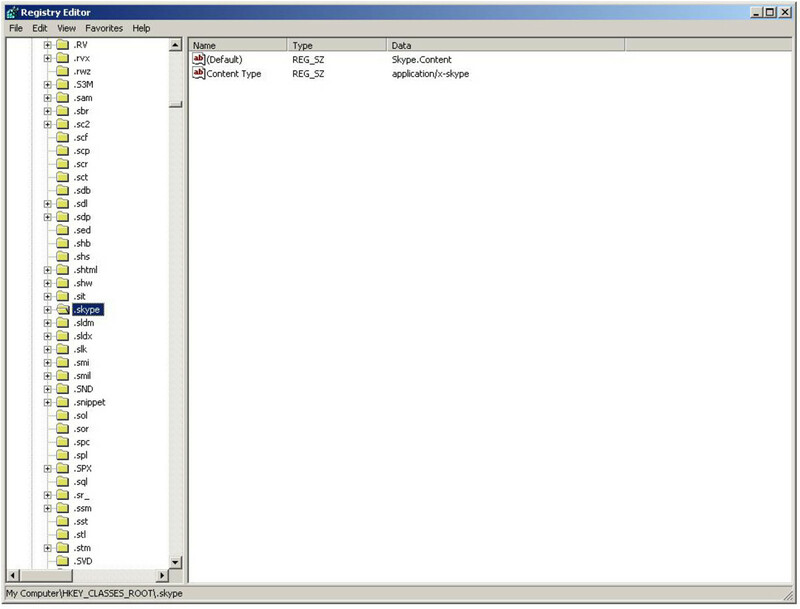 So I have included screenshots from both the operating systems and specified in the caption, as to which operating system the screenshot belongs to. 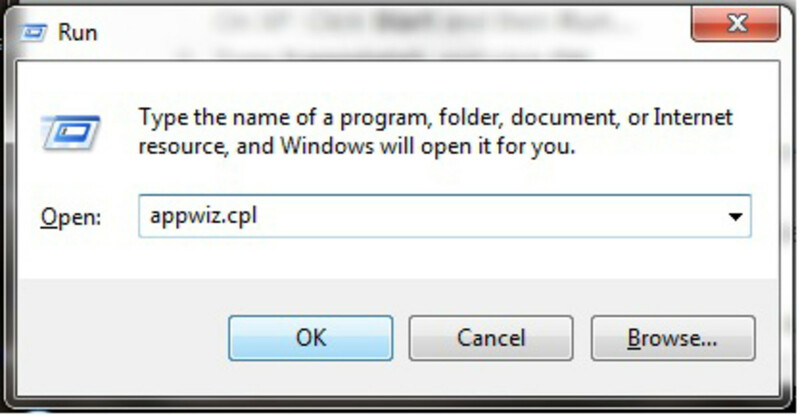 The question does not specify the operating system. So I thought I would write it down for the devices that I readily have with me. 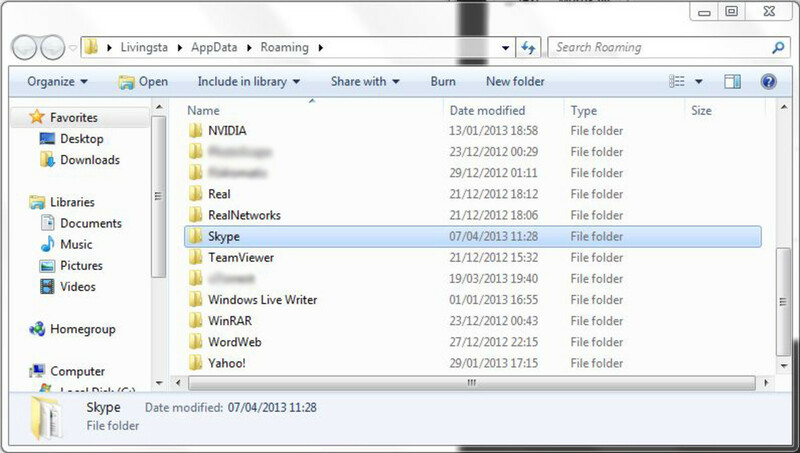 One might need to uninstall Skype for many reasons. There might be errors coming up, issues with the application itself, there might be compatibility issues with USB devices, or any other issues. 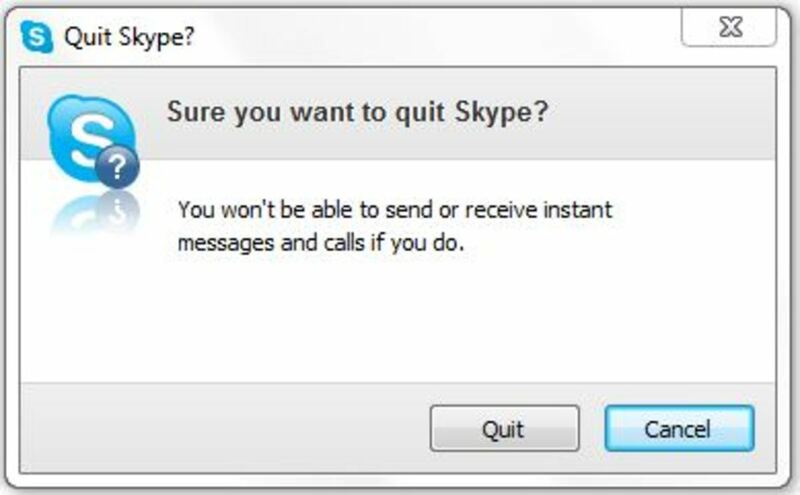 I once had to uninstall Skype and re-install, because Skype did not recognise the USB Webcam with mic that I installed after the installation of Skype. 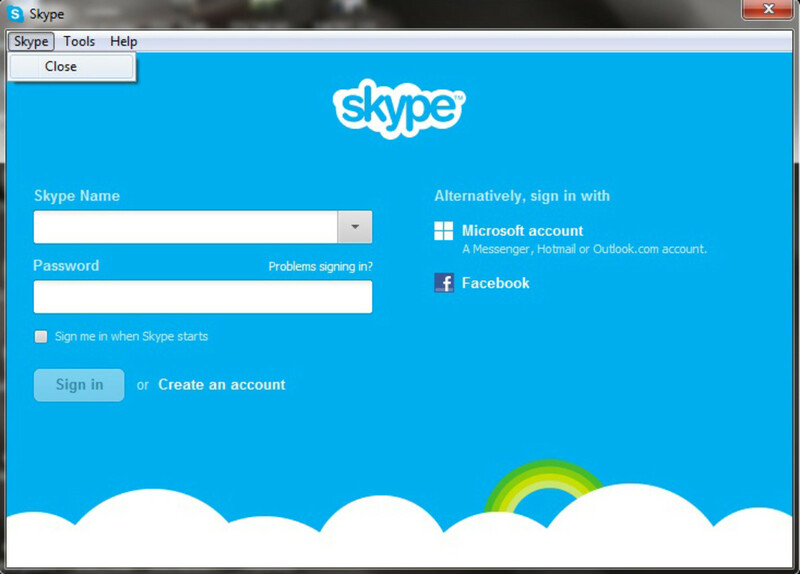 So in order to over come this issue, I had to uninstall and re-install Skype and the device, which helped. 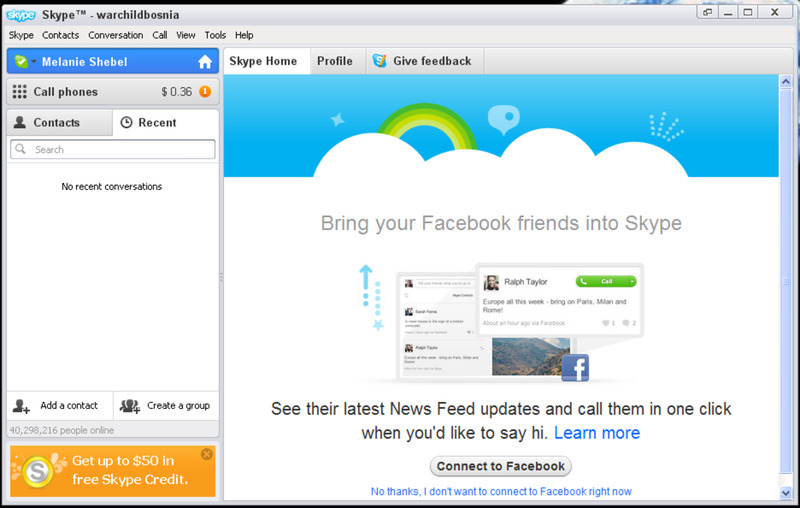 This time, I installed the device first and then Skype. 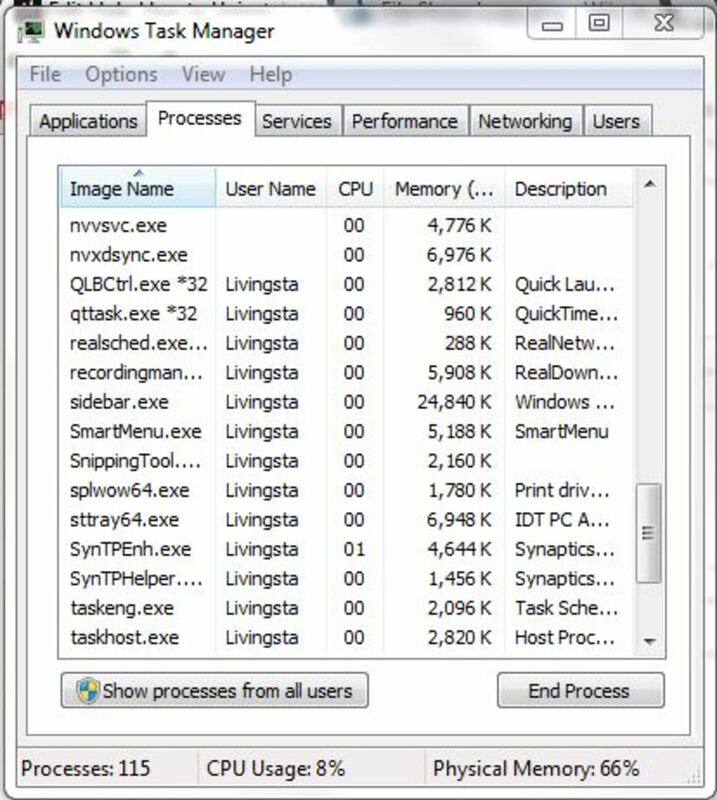 To completely uninstall Skype you need to make sure that Skype is not running. There are a few checks that you need to do before the un-installation process. 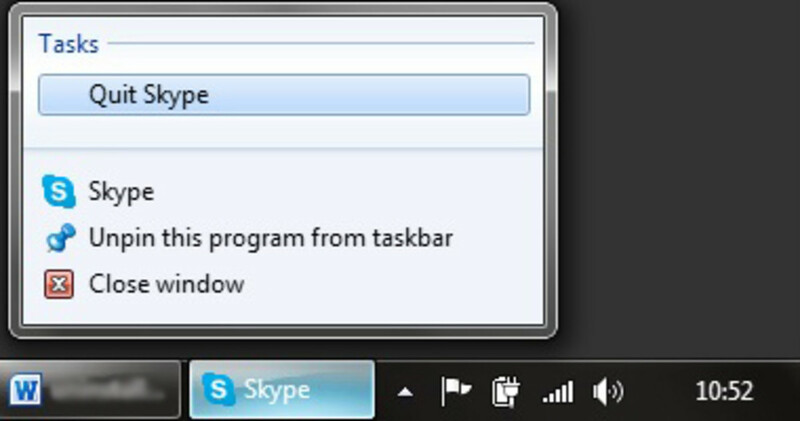 On the task bar, right click Skype and click "Quit Skype"
To save any personal information that you have on your computer, that are relevant to Skype, for example, chat messages, video snapshots, voice messages, pictures received etc., you need to make a copy of them before the uninstalling Skype. 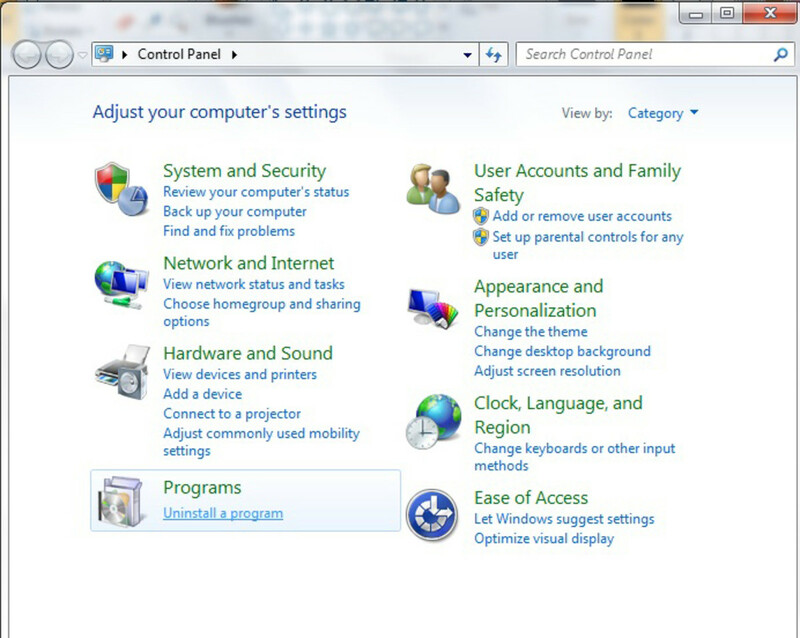 Please follow the steps below, depending on your operating system. 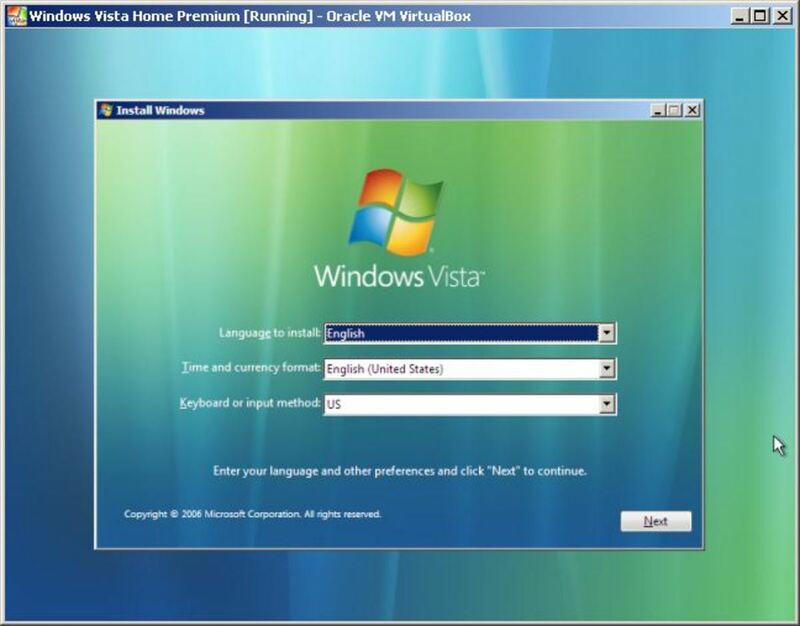 The procedures for Windows Vista should be the same as for Windows 7. 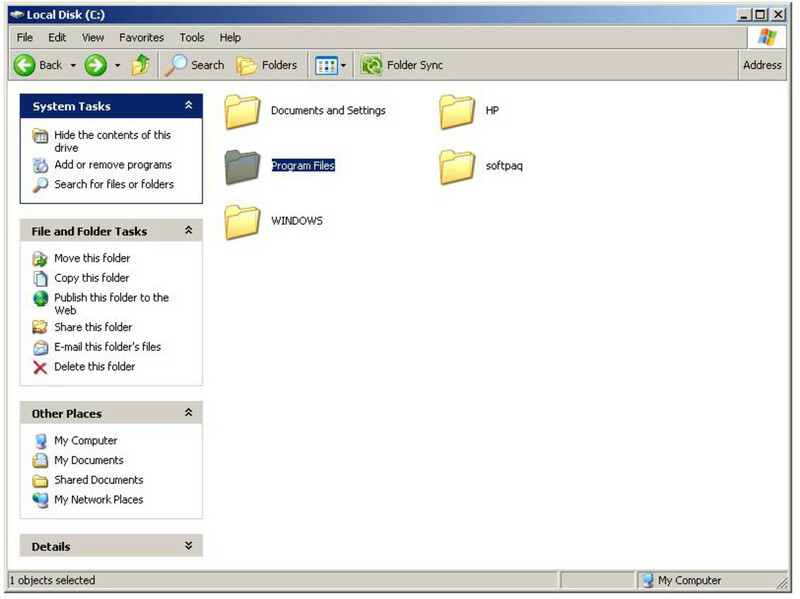 Copy the Pictures folder and the folder that has the name of your Skype name (removed on screenshot for confidential purposes) and paste them to a different location in your computer or to a back up drive. 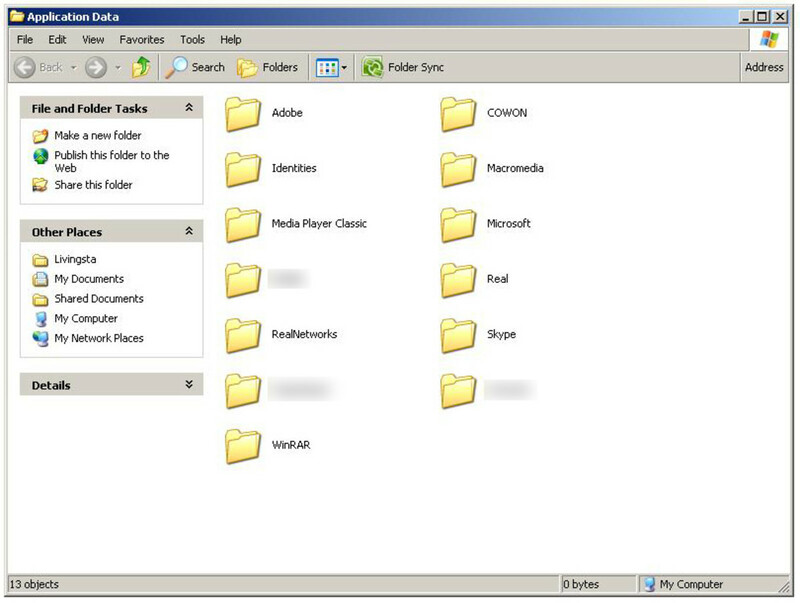 You might also have a "My Skype Received Files" folder. If you have one, copy that too. 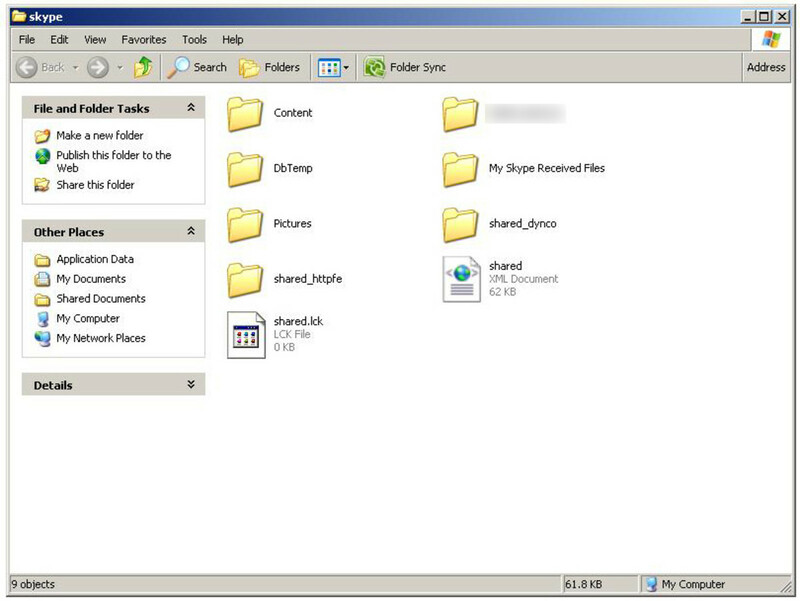 This will take you to the skype folder, and from this folder, copy the pictures folder and the folder that has the name of your "Skype Name" (hidden for confidential purposes). 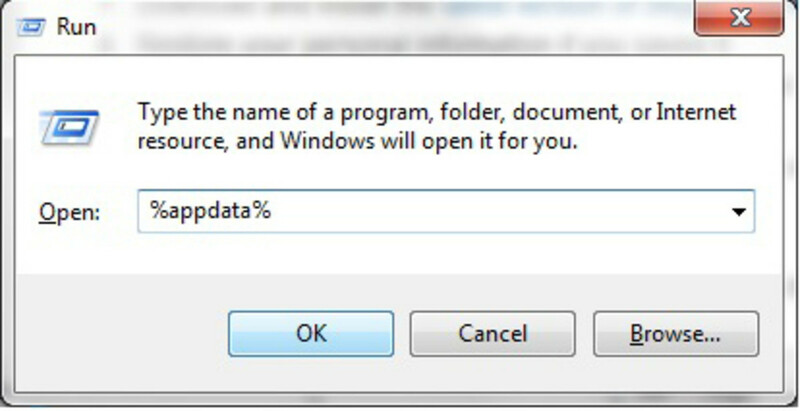 Save this on to a different location on your computer, or on a backup drive. Are you ready to go ahead? Have you have understood so far? Now we are ready to start the un-installation process! 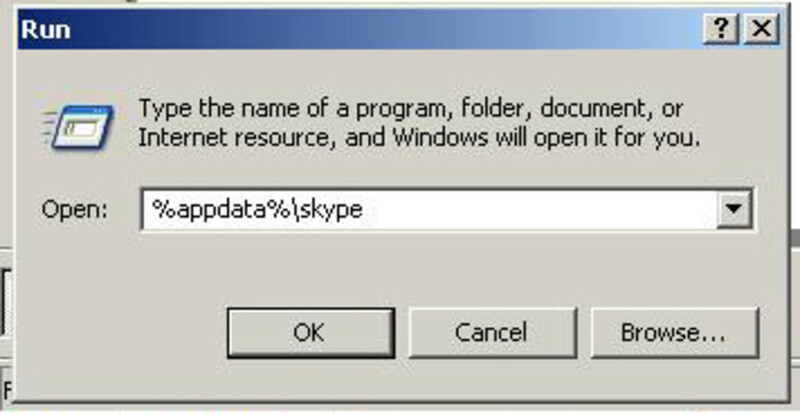 To uninstall Skype, please follow the steps below, depending on the operating system. 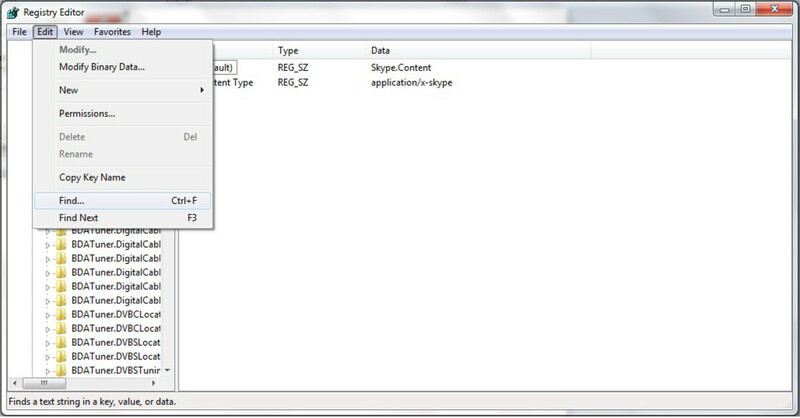 Click on Skype, you can see a Remove button to the right. 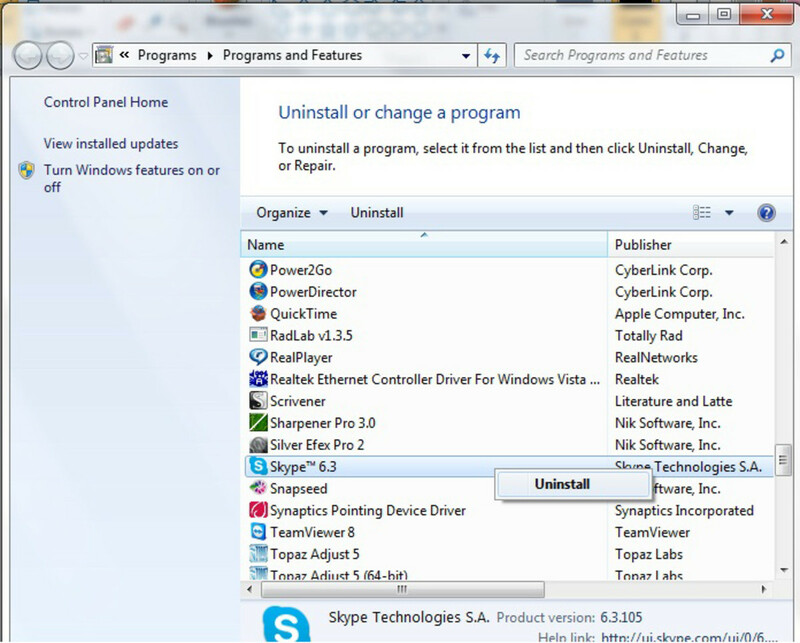 The uninstall process is pretty straightforward. All you have to do is follow the onscreen instructions. 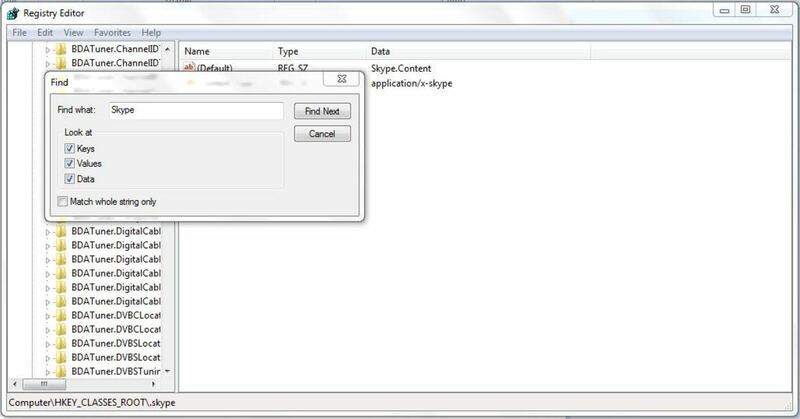 In order to completely remove Skype, after the uninstall, you need to delete the application folder, its program folder and also the registry entries. 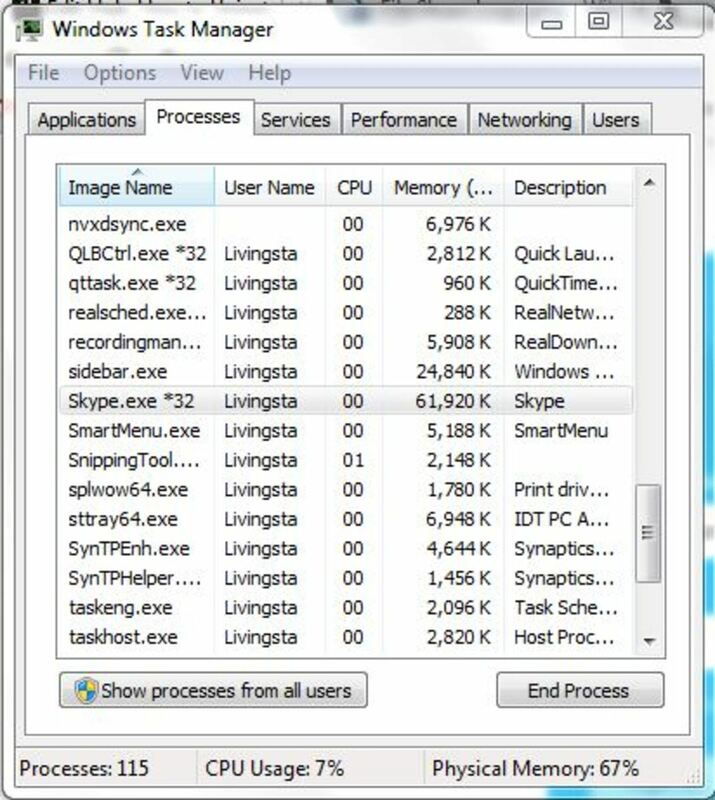 This is the only way Skype can be completely removed from your computer. 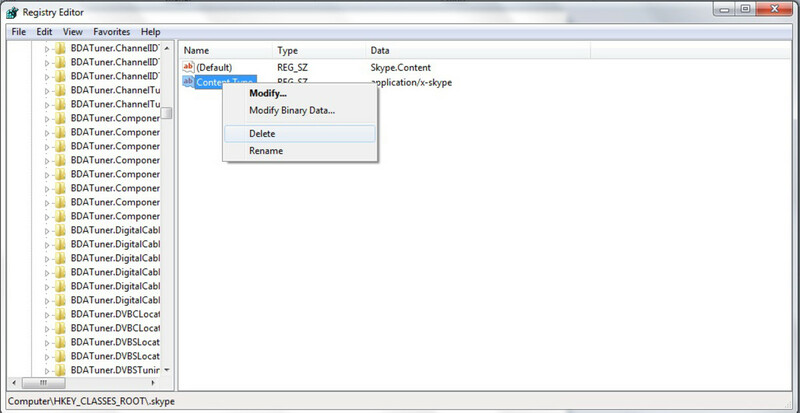 To delete the Skype application folder, please follow the steps below. 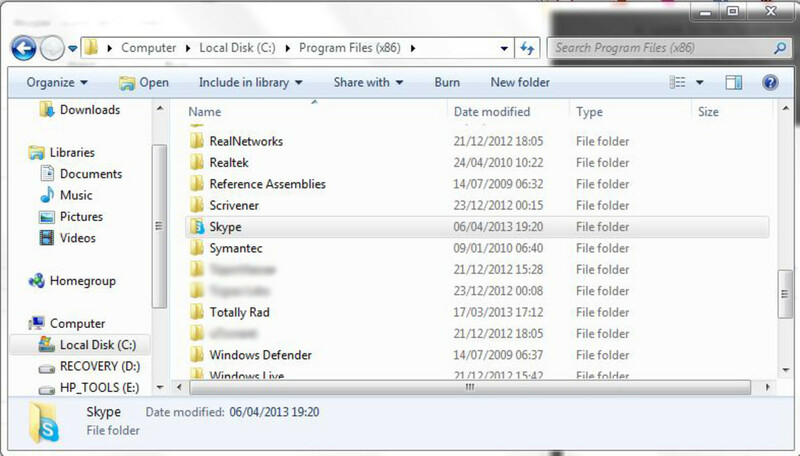 If there is a SkypePM folder, delete that too. 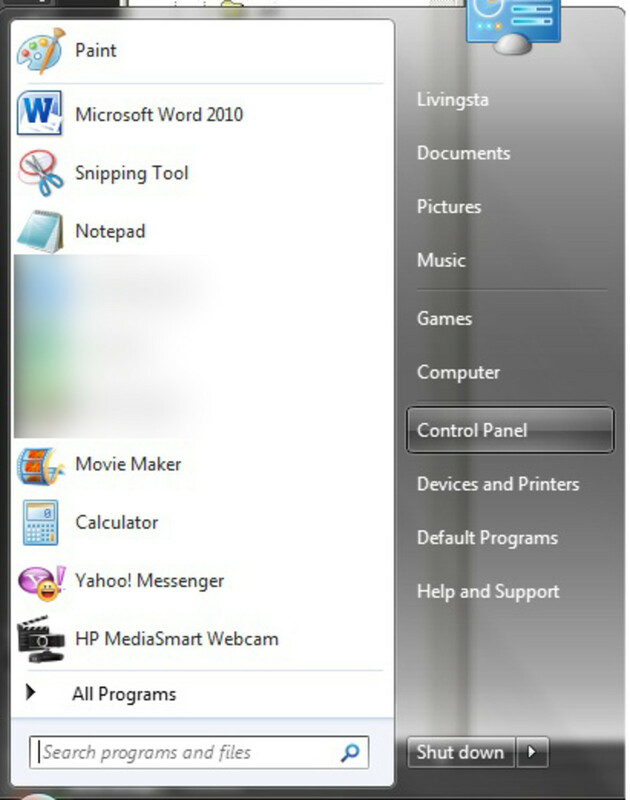 How to Remove Skype Completely? 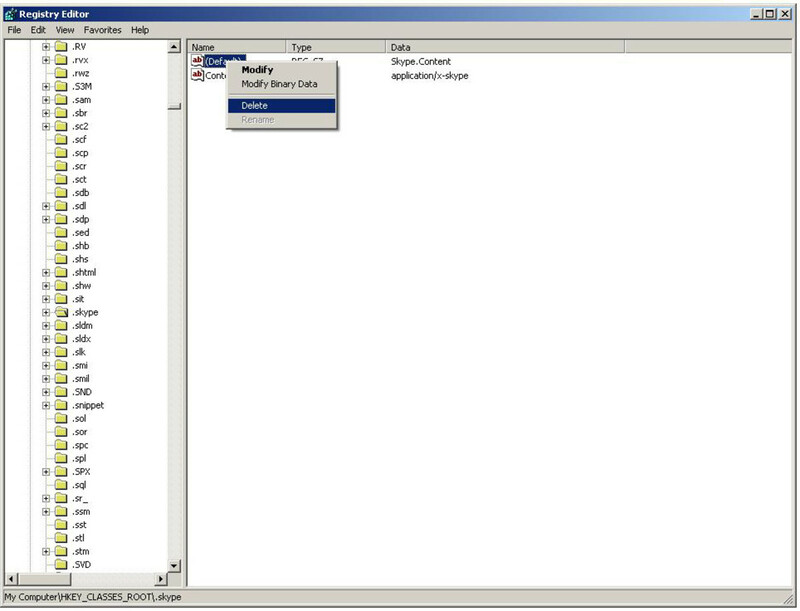 The next important step is to remove the registry entries. 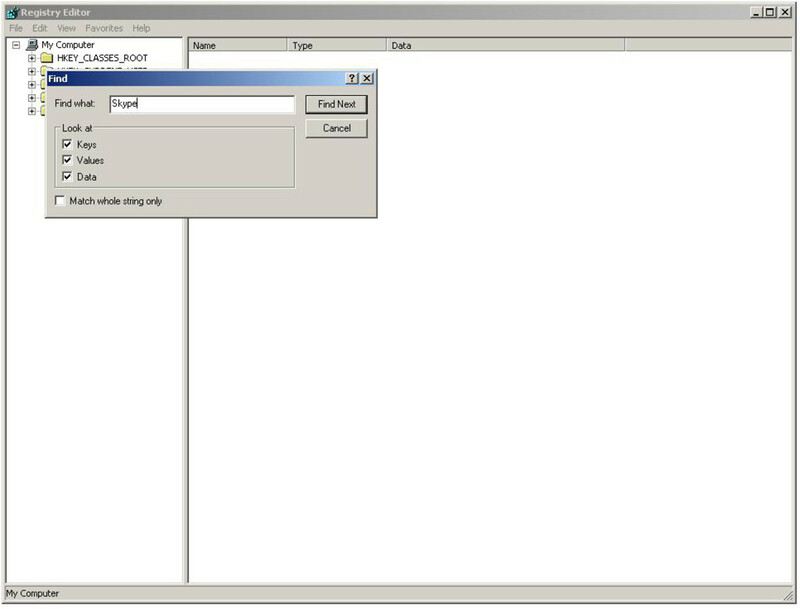 You need to be very careful while doing this, and do not delete any other entries by mistake, as it can stop the working of other applications. If you are on the wrong tab/or click any other entry and delete, you might even delete entries that are relevant to the operation system. So please be very careful. 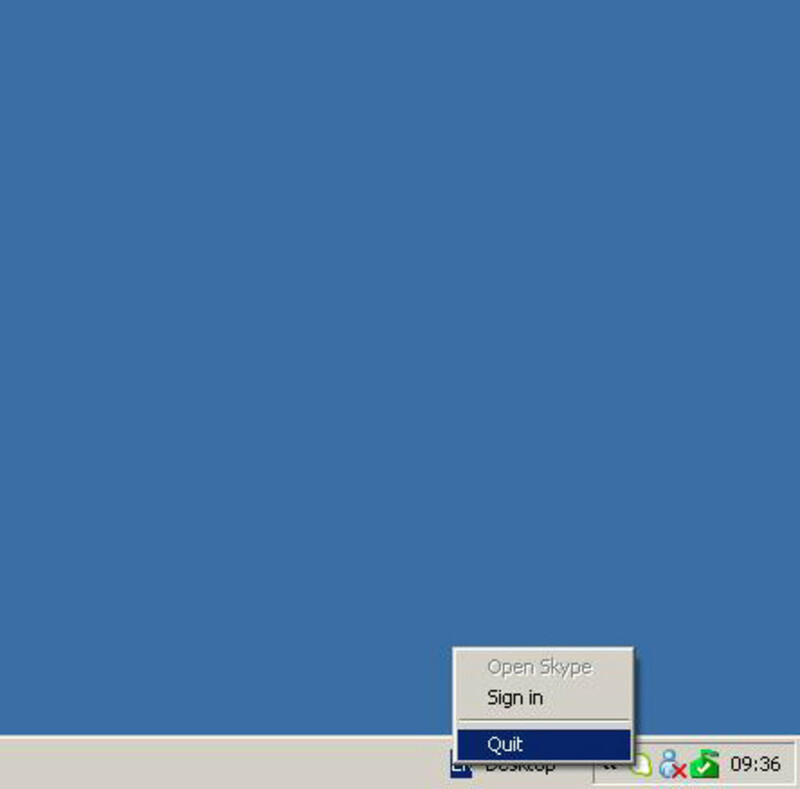 This will populate all the entries relevant to Skype. 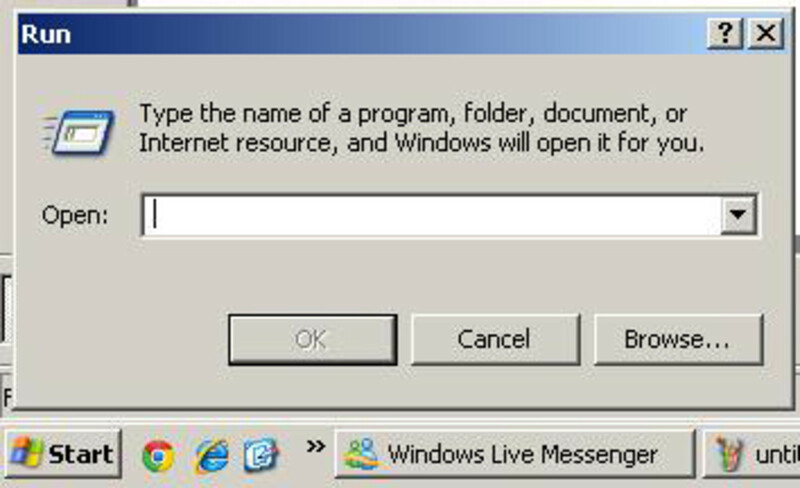 It can be anything from 2 to 50 depending on how you have used Skype and also depending on other factors. Right click on each entry on the search result and click Delete. Click on Find next again and delete entries. 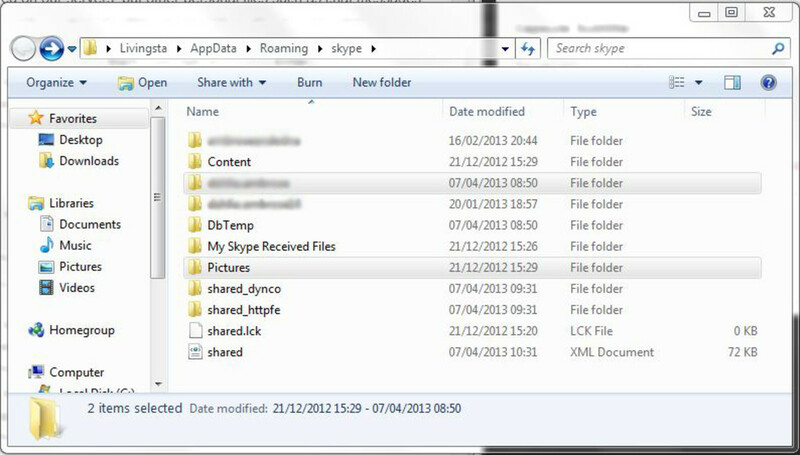 Repeat this till all the entries relevant to Skype are deleted. 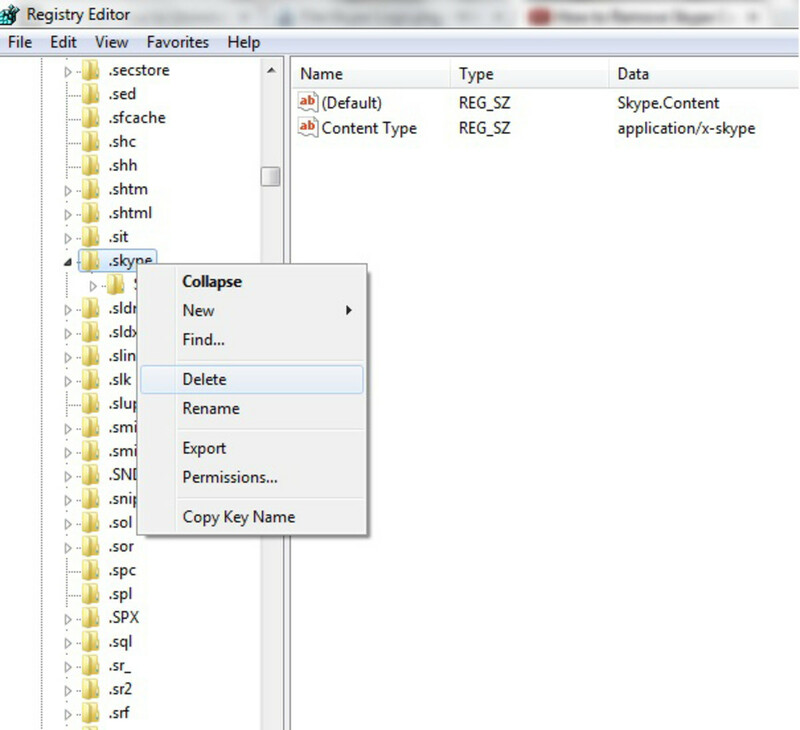 Repeat Edit -> Find -> Find Next ->Delete, till all entries relevant to Skype are deleted. 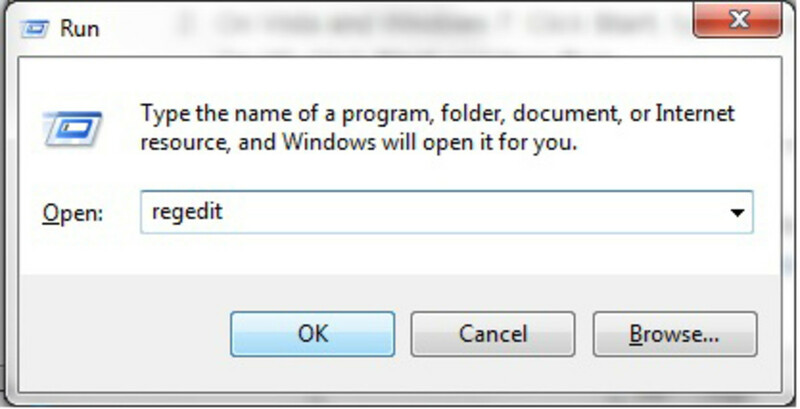 In both cases, empty the Recycle Bin also. 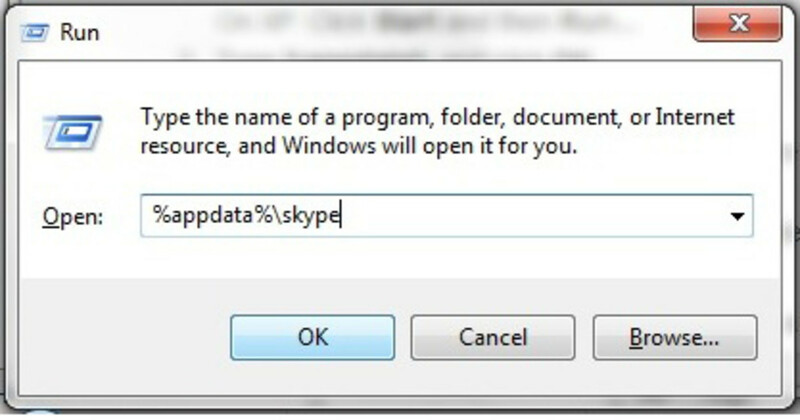 Now you can re-install Skype if you wish to do so! How would you rate this hub? I hope this has been of some use to you. Please do not hesitate to leave your thoughts and feedback. I would like to hear from you. Also if there is anything that can be added for more information or clarification, please leave your thoughts below in the comments section. Hi Indian Chef, thank you for reading, and I am pleased that you found the instructions here easy to follow. Thank you for the votes and share. Livingsta, this is wonderful Hub. You have given instructions point by point and made it look so easy. Voting up, and sharing on hubpages. Hi Teaches12345, thank you for your feedback. Blessings to you too. Have a good day! 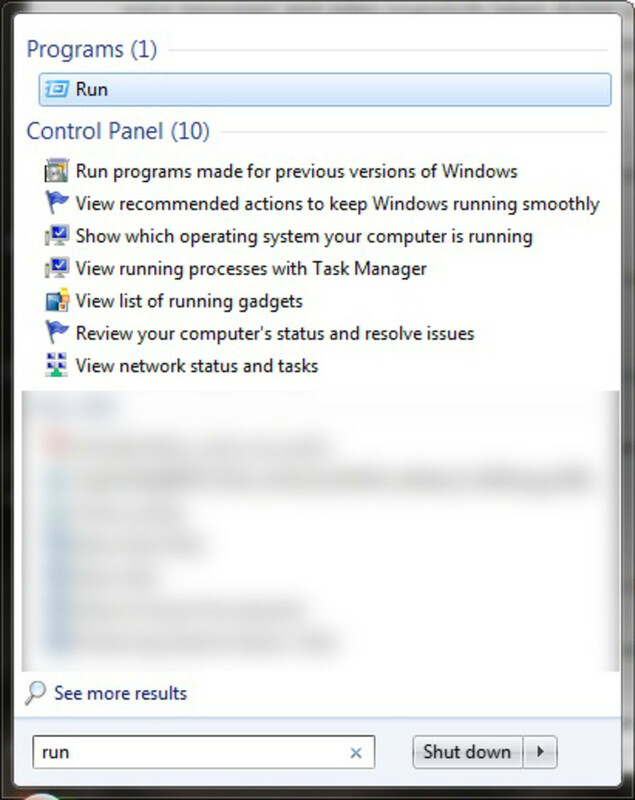 I dont' have this tech wonder, but if I did need the instruction on uninstalling, your hub here is excellent! Blessings. 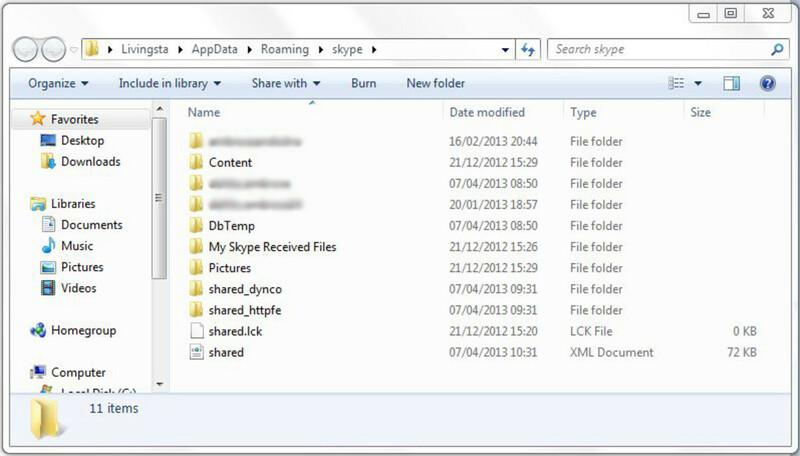 The tips on saving your personal Skype data are great! 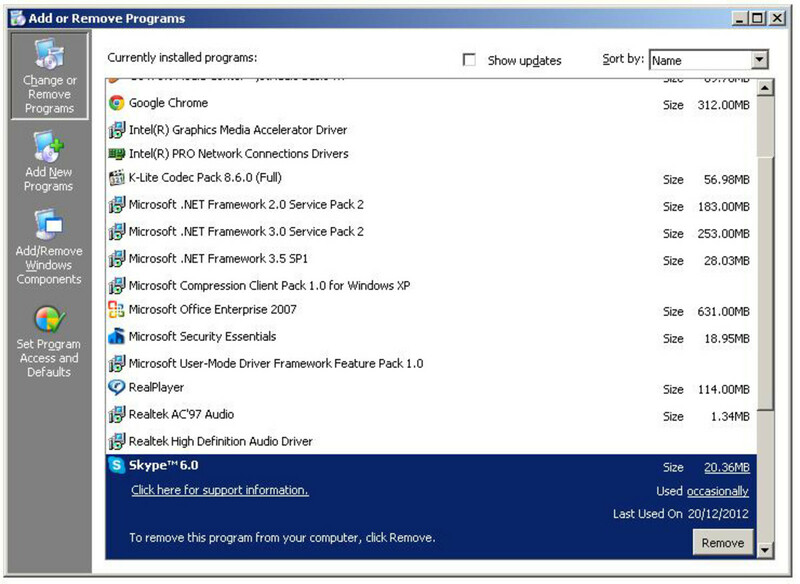 The uninstall process can be made much easier using Revo Uninstaller. 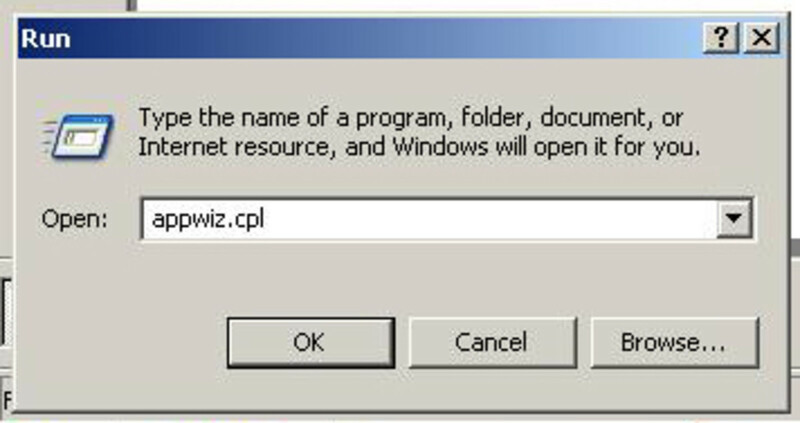 It will use the app's built-in uninstaller and then make a very deep sweep for all the junk that Windows uninstaller always leaves behind. A few clicks and it's completely gone. Very helpful hub. I can't follow manufacturer instructions; that is why hubs like this one are so useful. Thank you!